This November 16–18, Who What Wear will present its inaugural Street Style Awards, honouring the tastemakers and industry insiders whose style sets the tone and influences the world of fashion today. To tide you over until then, we’re celebrating 2015's best street style with curated features like this one each day this week. Make sure to check back November 16–18 for the announcement of all our honorees. To kick off the week, we’ve gathered the most memorable street style moments of the year. Who doesn’t love a good fashion flashback, right? From Chiara’s sparkly arrival at Dior to the adorable mother-daughter duo no one could forget, keep reading to see what else made our list! 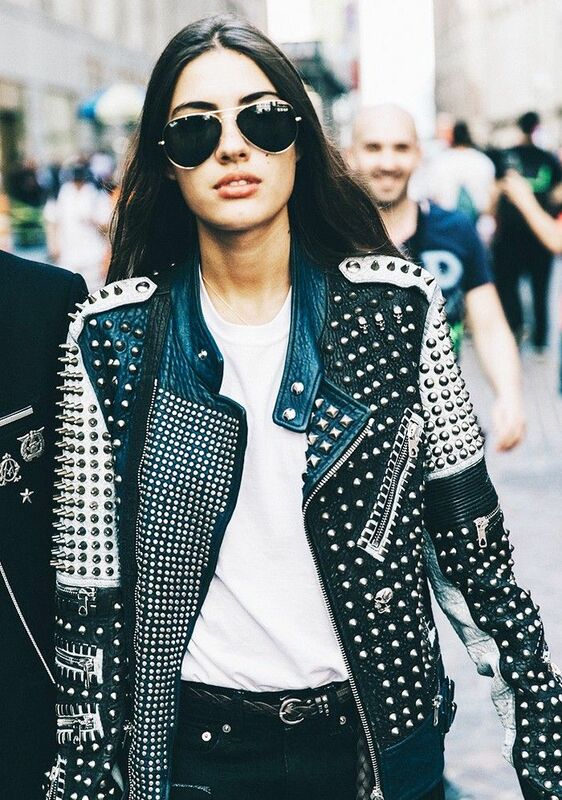 Click through for the top 25 street style moments of 2015! Shop our favourite street style essential. No. 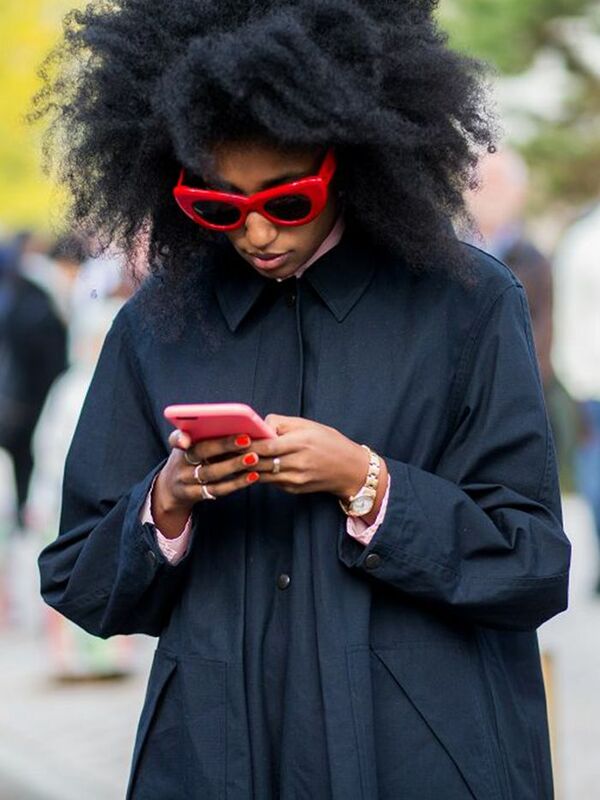 4 is our favourite street style moment; tell us yours in the comments below!